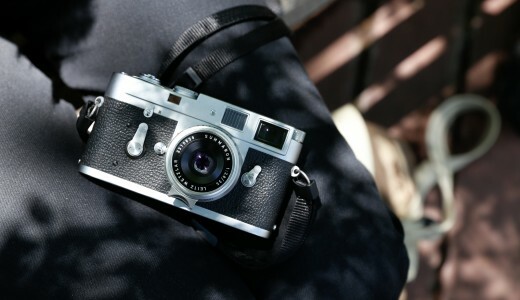 The Leica M6J is a limited edition pre-M6 TTL released in 1994 to commemorate the fortieth anniversary of the introduction of the Leica M3 in 1954. Leica produced 1640 of them, 40 for each year from 1954 to 1994, and they have serial numbers that start with the year that the camera represents. The M6J was sold as a kit with a matching serial number Elmar 50mm f/2.8 collapsible lens, but the remade version, not the 1950s version, all packaged in a wooden box. Some people say that the “J” stands for Jahre, the German word for “years,” but I prefer to think the “J” is a tip-of-the-hat to the Japan-based Leica users group that had orginally proposed the camera’s concept to Leica. 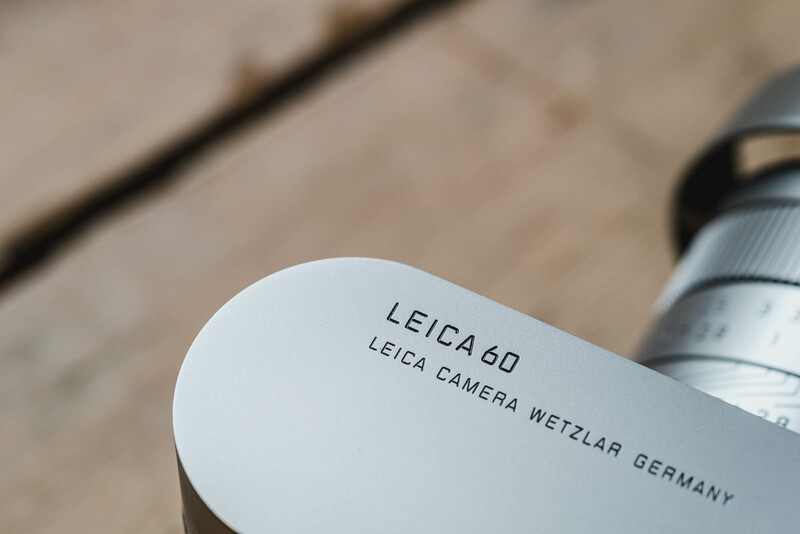 The M6J is weird, and elicits a double-take from those who are familiar with the standard Leica M bodies. Designed as an homage to the M3, the M6J sports M3-like beveled finder windows and M3-style metal film advance arm. Even the lens lock release button is styled after that of the M3. The M6J top plate has the engravings of a classic Leica, and there is no red dot logo anywhere to be found on the M6J. You might even mistake the M6J for an M3 if not for the slanted crank rewind and the tell-tale battery cover on the front of the body. Now I am not one given to Leica’s myriad limited editions, which are mostly cosmetic variations on standard cameras. However, the M6J is functionally different because of its unique finder, and it is the finder that attracts me to the M6J. 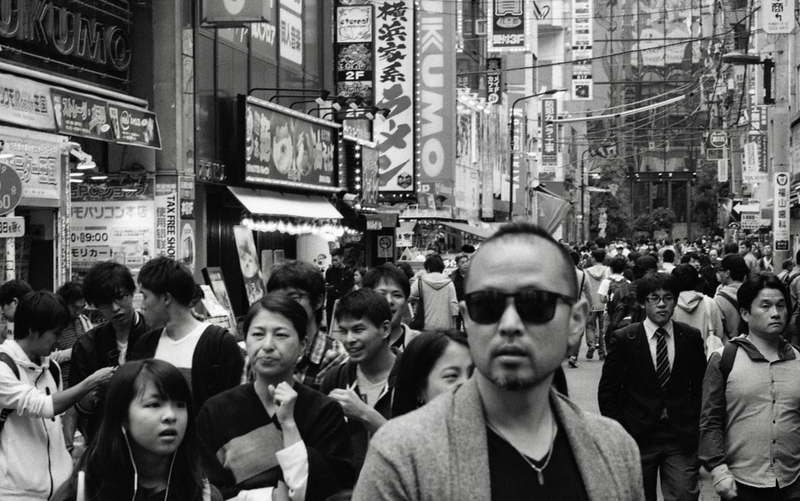 So when a Leica M6J body that had been orphaned from the rest of its kit found its way to the shelf of Lemon Camera in Ginza, Tokyo, it caught my attention immediately. I buy cameras to shoot, not to display, and in the case of the M6J, I did not care about the rest of the kit. 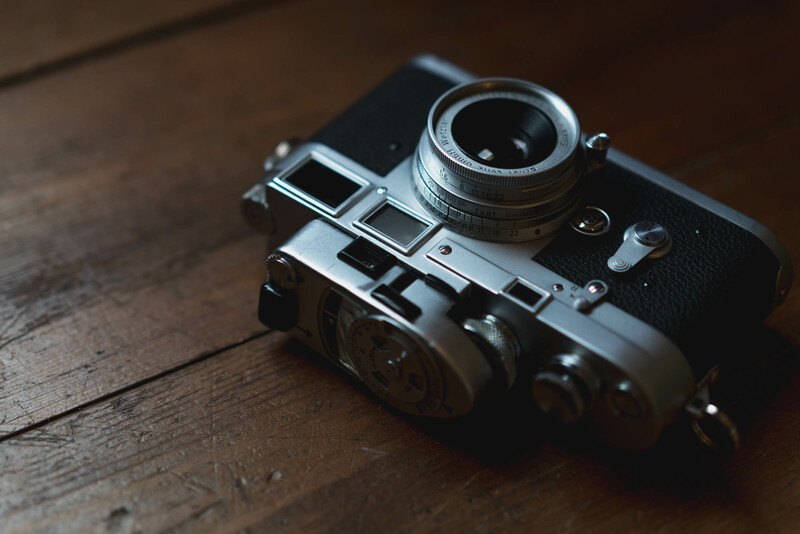 I own the 1950s version of the collapsible Elmar 50mm f/2.8, whose design is superior to that of its successor in my opinion, and what on Earth would I do with a wooden box anyway? Because the M6J on offer was ohne kit, it was heavily discounted. I decided to buy it. So what’s so great about the M6J finder? It’s the closest thing to a Leica M3 finder, the best one that Leica ever made, in a Leica M with through-the-lens light metering. I read somewhere that Leica had discovered some old stock of M3 finder parts, which the company decided to use in the M6J, although I don’t know if there is any truth to this. Yet if you look at the M6J middle finder window, the one that is used to illuminate the finder frame lines and patch, you will see that it is frosted glass, just like the one on the M3. All other Leica M film bodies, including all of the M6s, use a kind of corrugated plastic. Does this make a difference? I don’t know. However, I do know that the finders of all the M6s and early M7s suffer from a flaring problem due to a design flaw in the illuminating window, whereas the M3 does not. From what I can tell from use, the M6J does not have the flaring flaw either, which makes it unique among all M6 models. And then there is the finder magnification. When the M6J was released in 1994, Leica offered no .85x magnification finder options. The greatest magnification you could buy was the standard .72x. The Leica M3 has a much touted .91x magnification finder. As part of its homage to the M3, Leica bestowed upon the M6J a finder with an increased magnification of .85x. 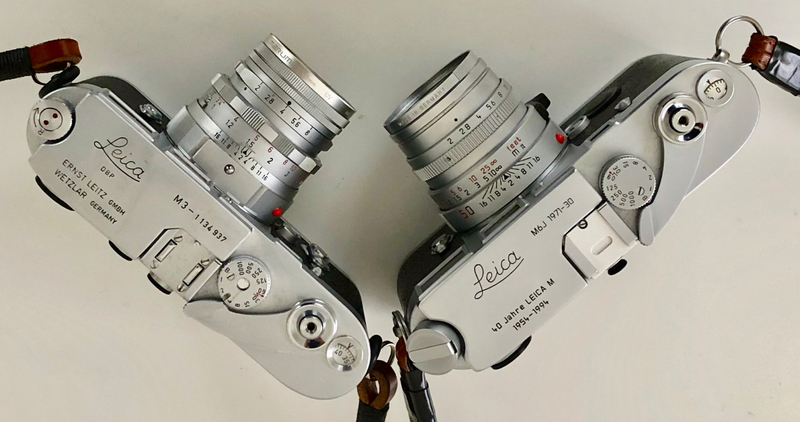 The .85x finder generated so much interest at the time that Leica began offering the M6 with a .85x finder option, and has continued the option in its analogue Ms ever since, including for the M6, the M7, the MP, and M-A. 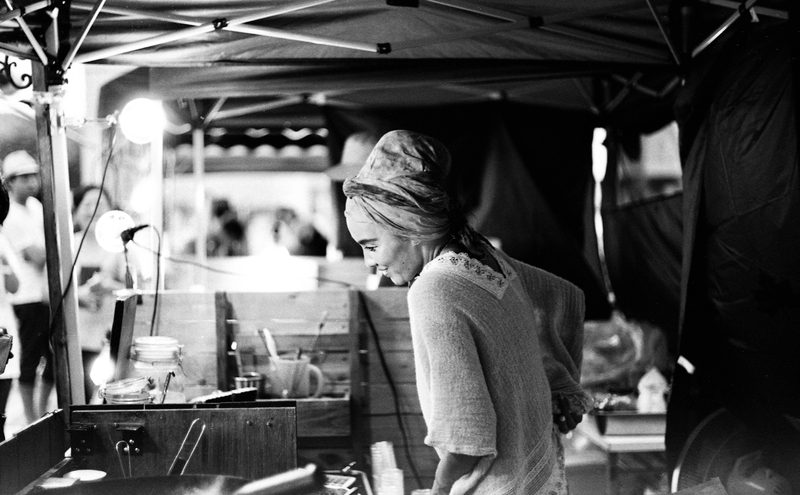 But why not just replicate the Leica M3’s .91x if it is so great? I suspect that .85x was a compromise. The .85x finder can accommodate a 35mm frame, although nothing wider, whereas the .91x finder accommodates nothing wider than a 50mm frame, the standard of the day when the M3 was released in 1954. 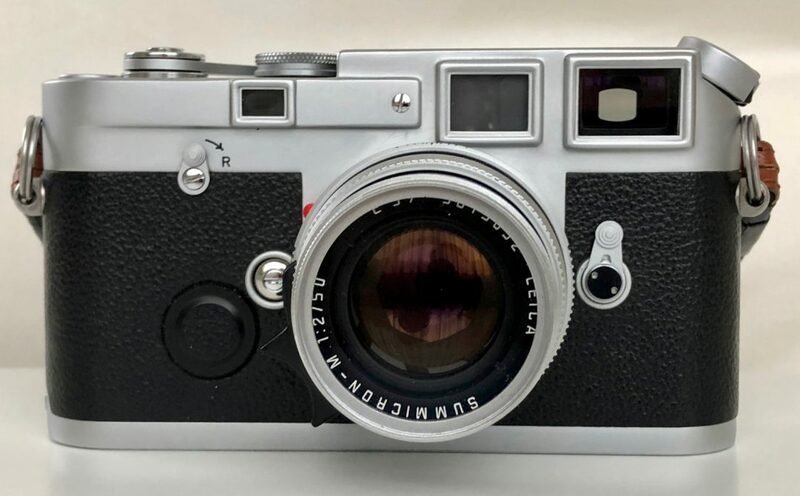 Leica product developers likely assumed that no 35mm frame would be a deal breaker for potential buyers of the M6J, and they were probably right. It’s too bad though. Releasing a contemporary Leica M with a .91x finder like that of the M3 is a missed opportunity. Nonetheless, the .85x finder is a reasonable compromise. I always enjoy shooting with the M6J, and it is nice having a through-the-lens light meter. The finder magnification is only slightly less than that of the M3, but it is still noticeable. The finder itself offers an unbroken and uncluttered 50mm frame. I never use the 35mm frame, because wearing glasses, I am unable to see the entire frame at once. Even when I shoot with a Summicron or Summilux 35mm lens, I use the made-for-the-M3 ones with external optics, which choose the 50mm finder frame on all Leica M bodies. Also, the M6J finder’s focus patch is the largest and easiest to see of any Leica M model, other than the M3 whose patch is still superior in my opinion. In addition, the M3-like raised bevels around the finder windows keep my finger prints off them, just like with the M3. Whether you appreciate the esthetics of the raised bezels or not, they are functionally practical. Like all M6s, the M6J is lighter than the M3 and any other Leica M body ever made, putting less strain on my neck. All M6s also have a slightly lower height than the M3, making me feel a bit more agile with the camera in-hand. Is the M6J worth it? Clearly in my opinion, yes, although I am not sure I would have sprung for buying the whole kit, which would have cost substantially more. The orphaned M6J body was perfect for me because it is only the body that I wanted. I suspect the original owner had bought this M6J only for the body as well, which is probably why the rest of the kit ended up wandering off into oblivion. Perhaps somebody came across a mysterious wooden box and is making good use of it. Who knows what happened to the Elmar lens? If you are looking to buy an M6, why not get one that is unique among all of them? The M6J certainly is, and I’ll never sell mine. 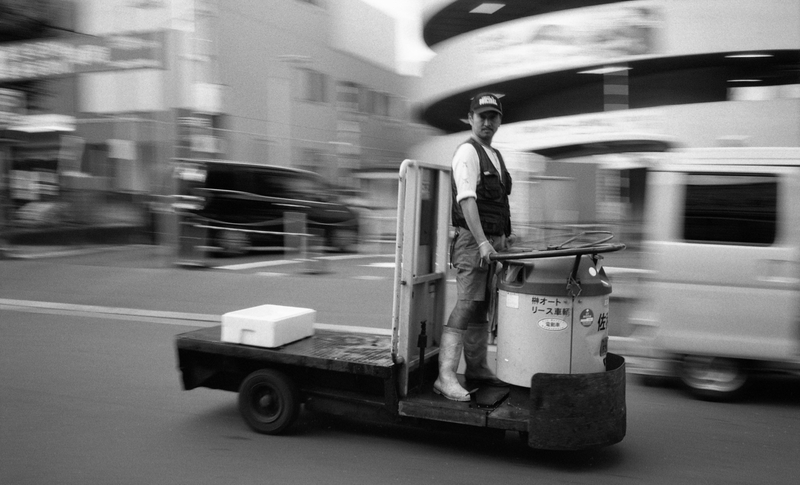 I am a street photographer living in Japan. I am always carrying a camera with me, whether working, playing, or cycling. 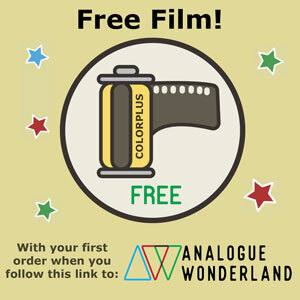 I shoot both digital and film, and love both formats. 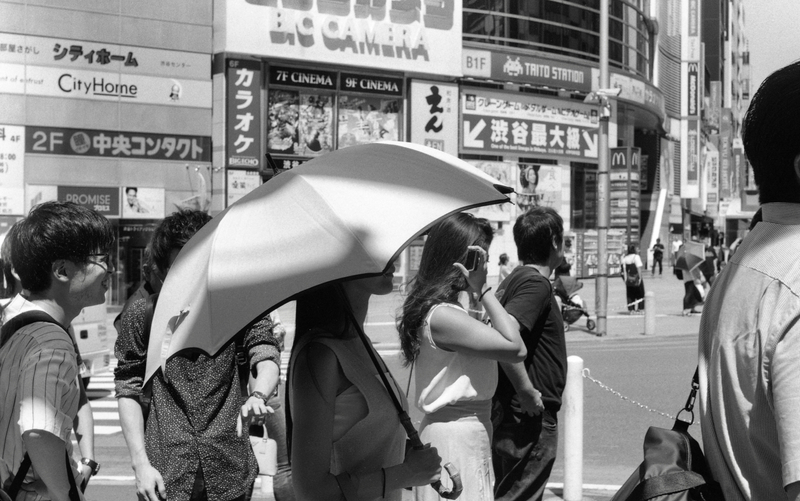 I enjoy developing monochrome film myself. As an owner of an M6 TTL Millennium I’ve been looking at the M6J for a while – I like the idea of the high magnification finder, uncluttered framelines and M3 styling. I just wish they had gone the whole way and given it an M3 style re-wind knob instead of the M4/M6 version… You were lucky to find an orphan body, I can only find complete sets which are usually collectors items and sell for too much money! All you can do is be patient, or decide to spend the money on a complete kit when one comes around. If the M6J is something that can really give you pleasure and you can afford it, buy the kit! I was in the Metropolitan Museum of Art about a year ago, and there was a fellow Leica shooter in the gallery I was snapping away in. We did the mutual camera once over, did the subtle, barely noticeable head nod and I couldn’t figure out what the hell he was shooting, Leica-wise [I had spied the M6J engraving.]. Now I know. If we had chatted, I would have told him that at one point in my M2’s life, a previous owner had installed the M4 finder. We’d be cool, but we wouldn’t show it. 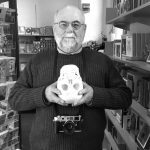 I often run into other Leica film shooters in art museums. I never hesitate to stop and have a chat. All three are very nice cameras. I don’t think the flaring problem is really that much of a big deal. I have an early M7, and love shooting with it too. The odd variants of the Leica M cameras has the best value IMO. They appreciate in value over time substantially over the regular variants. It’s nice to talk about an M3 but this one has a story to it. It’s like buying a Rolex Submariner – the model everyone gets. Cheaper not as exiting. Market value and personal value are rarely the same thing. The market value of an M6J kit in good condition is higher than that of a standard M3. However, when I choose which camera to use as opposed to which camera to buy, the M3 is more valuable to me. While I enjoy shooting with both, I reach for my M3 far more often than my M6J. I have a foggy memory to the effect that the J model was built to the same exacting standards as the original M3, and thus commanded an appropriately high price. Does anyone have a similar recollection? I don’t know if the the statement was made or not, but I can say that M6J is definitely not built to the standards of the M3. The finder is better than that of other M6 models in my opinion, but still inferior to that of the M3. As for the rest of the camera, the build stadards are the same as other M6 models. In my opinion, the M3 build standards are superior to those of the M6. I don’t want to split hairs here. Both are great cameras in their own right, but the M6J is no M3. I had an M6J and was not impressed by the finder… One of the darker one of all my M…. Sold it. A very nice object but not a bright camera as the M4-2 and Ma. Personally, I have not noticed any difference in brightness of the finder with my M6J compared to my two M3’s, my M4, my M7, and my M240.